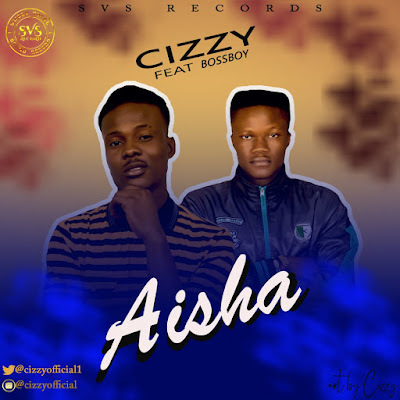 AYAYA MUSIC: Cizzy ft BossBoy – Aisha | @CizzyOfficial1 #BeHeardBeSeen - AYAYAMEDIA - Be Heard Be Seen ! SVS Records boss, Cizzy begins the year with a brand new track dubbed “AISHA”. The new joint features another prominent Northern music underground player, BossBoy. 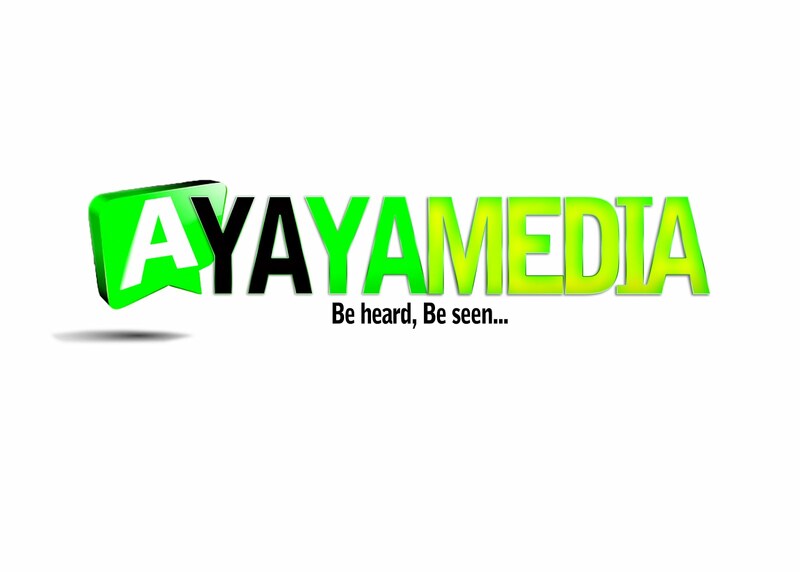 This is a follow up to, ‘One Nigeria‘ which was released in December 2018 by Cizzy.